We've added an estimated release timeframe based on production data. 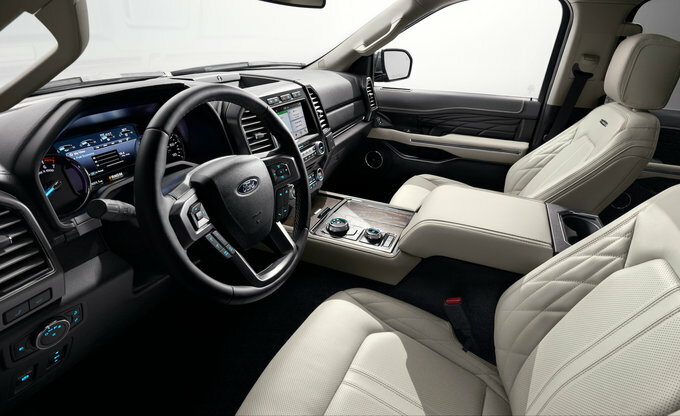 The Ford Expedition went through its last big redesign back in 2018, which ushered in a new look and a new V6 powerplant. With the ink still drying on its design sketches, we expect no notable changes when the 2020 Ford Expedition rolls out. 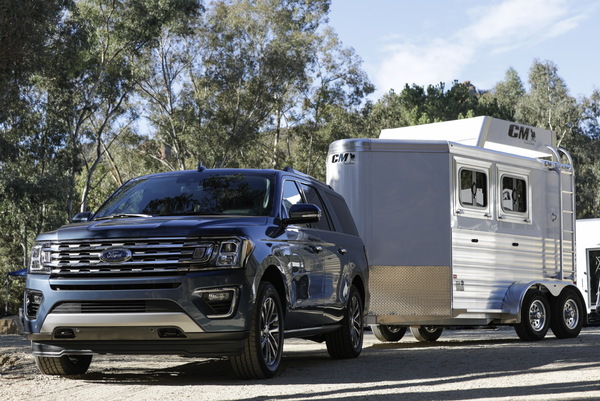 Visually, we expect the 2020 Ford Expedition to remain identical to the current model. 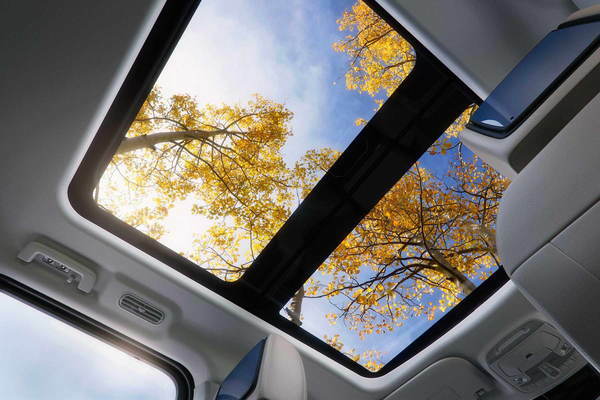 With the current model’s still-fresh looks and more upscale take on the full-size SUV segment, this should not pose an issue for the 2020 Expedition. We expect the same inside, as we anticipate no changes to this three-row crossover’s looks and more luxurious feel in the upper trim levels. With nothing changing visually, we also expect its standard features to remain the same. 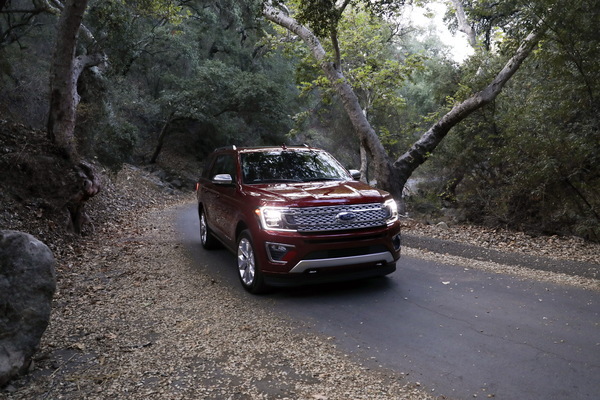 If this proves true, the 2020 Expedition will come standard with desirable features like air conditioning with rear controls, a six-speaker audio system, a class-IV trailer hitch, Ford MyKey, SYNC 3 with an 8-inch touchscreen, power windows, and more. 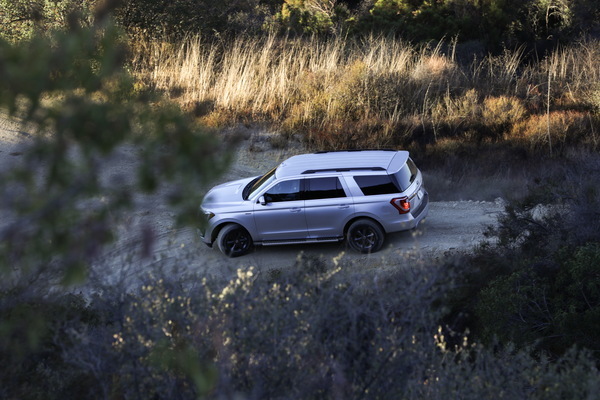 Under its hood, we expect the 2020 Expedition to keep its standard 3.5-liter turbocharged V6 engine that cranks out 375 horsepower and 470 pound-feet of torque. In the Limited trim, this power will grow to 400 hp and 480 lb-ft. This power will continue to flow through a 10-speed automatic transmission and out to the rear wheels as standard or all four wheels as an option. This will all translate to a max towing rating of 9,000 to 9,300 pounds. The current Expedition is a mixed bag in safety, as the IIHS hasn’t tested it yet, but the NHTSA gives it a five-star overall rating. What’s bad about it is while there is plenty of optional advanced safety tech, like automatic emergency braking, adaptive cruise control, blind-spot monitoring, and more, it comes in a package that includes about $6,000 in other equipment you may not want, including heated and ventilated seats, a heated steering wheel, 4G LTE Wi-Fi, and more. 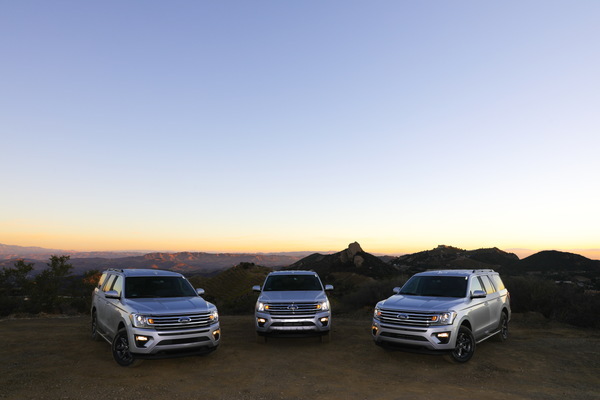 Based on fleet production data, the 2020 Expedition is expected to begin production in mid-October of 2019. We anticipate a release date sometime in late fall. 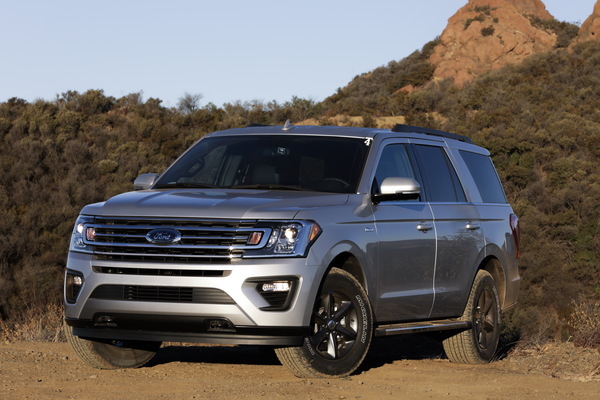 With no big changes coming, expect pricing to remain similar to the 2019 Expedition, which ranges from $53,425 to $80,495. 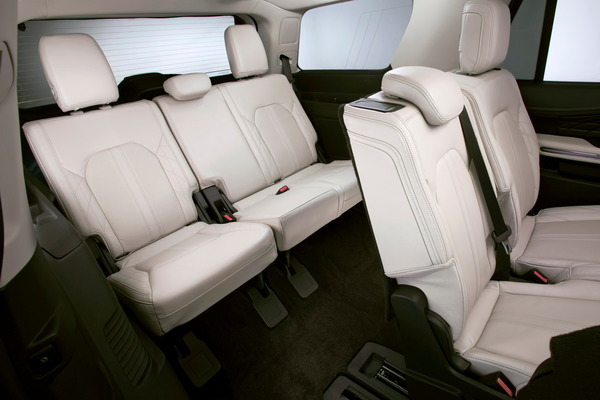 The model competes with the Chevy Tahoe, GMC Yukon, and Toyota Sequoia.